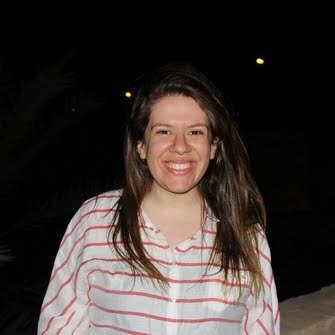 I am a journalist based in Cairo, Egypt. 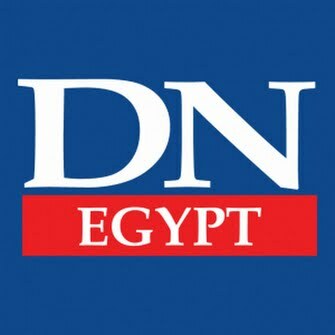 I currently work for Egyptian Streets and I've been working in the field of news reporting for over two years. My main focus is Egypt's foreign affairs/ Middle East affairs and Egypt's neighboring countries. I've also covered several domestic affairs including terrorist attacks that hit Egypt and multiple events that resulted from the political turmoil. You can find my work at Daily News Egypt, Egyptian Streets, Mada Masr, Decypha and Your Middle East.